What If the Color Fades From My Life? I enjoy being a TCK. I love being part of a family who works overseas, so much so that after we moved to our host country, I began to think that I could never move back to my passport country. To me, moving back would mean living such a boring, dull life and what kind of life is that? I’ve never wanted my life to be “gray” and really, I think none of us do. I’ve always wanted to do something amazing for Jesus, I wanted to change the life of not just one person but a whole generation of people, I wanted to be someone who could fill a book with their incredible stories of life on the field. I wanted to be vibrant and colorful and significant. Maybe you feel the same way. Maybe you think that going back is taking the easy way out, giving up, or weak. Maybe you think returning and staying instead of going and doing will make your life gray and dull. To be honest with you, I think going back is just as brave as when we made the choice to leave. I remember crying to my friend one night last summer. 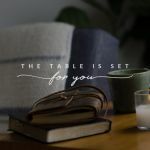 I told her how afraid I was of being insignificant, how afraid I was that there was a possibility I wouldn’t do noteworthy things for Jesus, and how afraid I was of living that life that just seemed so gray and dull. A year ago I didn’t think I would be moving back to North America to go to college. A year ago I wouldn’t have even applied to college! A year ago things were so different. A year ago I let Jesus work on my heart. I let Him change me and match my desires to His and I think that’s what it all comes down to really. It doesn’t matter if we’re “insignificant” by the world’s standards or if any one remembers us after we’re gone because all that matters is Jesus, all that’s ever mattered is Jesus and that’s what we need to be focusing on – His desires and what He wants for our lives, not what we’re going to make of ourselves or prove to others. He also taught me that yes, going to a new host country is brave but sometimes going back to your passport country is just as valiant. I need to learn that even if I don’t live this crazy, makes-people-say-“wow”-life, I am still significant. I can still make a difference. I can still live a colorful and exciting life. 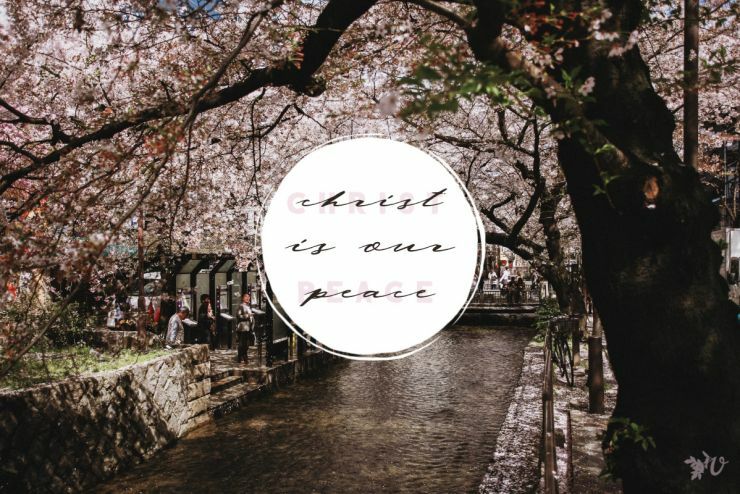 But most importantly, I am still His. That’s what God taught me through my friend on that night last summer, we’re significant not because of the things we accomplish here, we can’t earn our value. We were significant from the moment Jesus created us; we are colorful and exciting just because we are his children. 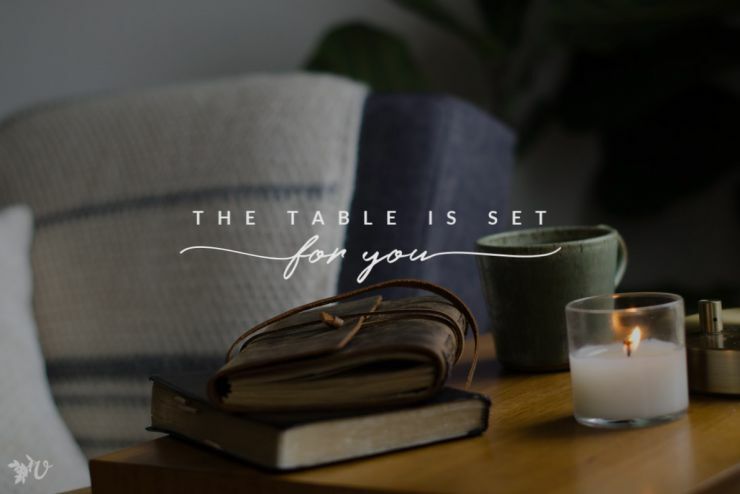 We’re already significant, even if we don’t change the world, even if we can’t fill a book, even if no one remembers us, because the King of Kings, the Creator of the universe, the Lord of Lords, knows us and because we have an opportunity to know Him. So if you’re going back to the place you once called home, know this: you are not copping out, you are not giving up, your life is not going to be gray and boring. 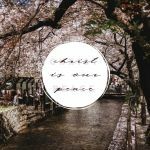 If Jesus is leading you back to your passport country that is exactly where he wants you and this adventure that He’s leading you on is going to be just as colorful, surprising and exciting as any other adventure He has lead you on before. 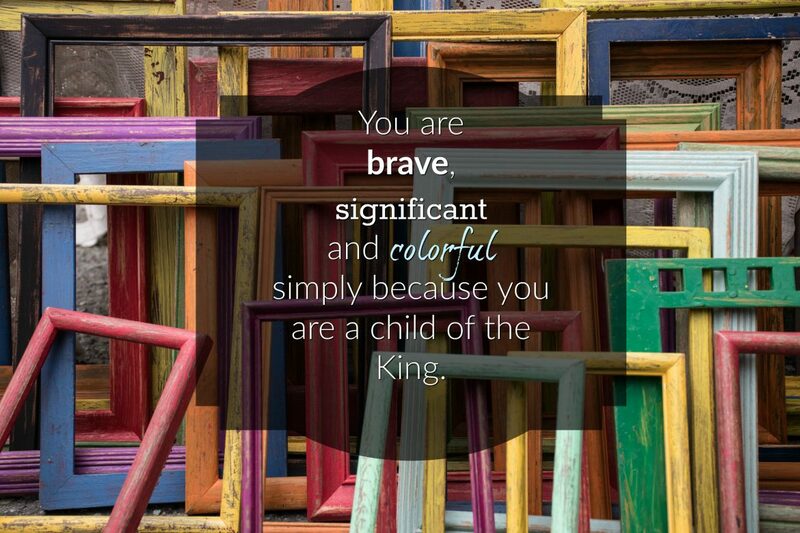 You are still brave, significant and colorful simply because you are a child of the King. Did you/do you have any fears or anxieties about going back to your passport country? Has Jesus done any work on your heart to match your desires to His recently? How does Jesus remind you of your significance/colorfulness on a daily basis? Beautiful post, Tatiana. Thank you for your encouraging words! So proud of you, Tat. And so very, very grateful for who you are and all that you have taught me. Thank you!! So thankful to have you in my life!! What a special and significant post… I’m sharing this with my son who is really struggling with finding his significance ‘back home’- which is not the place he grew up in! Well done! Thank you so much! I’m praying it’ll bless him! I needed to hear this truth again tonight. I’ve been back in my passport country for 1 month, after just over 2 years abroad; but I had been hoping to go & serve the Lord in that country for more than 5 years before that. I learned & grew & changed so much through having the desire, and serving, and watching that particular ministry come to an end. Returning to the U.S., for me, has been difficult & lonely, and it has definitely brought me closer to God (which I am so grateful for). 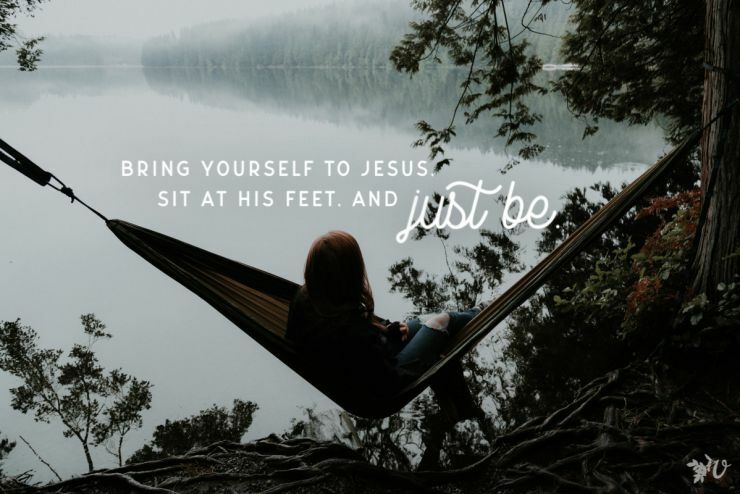 He’s reminding me that He wants me here, not there, now; that He has things to teach me; that His process in & through my life does not need to put me in another country, in order to be real. 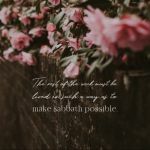 Your post reminds me that He can work anywhere, and my significance doesn’t depend on where I am in His process– just that I am there!